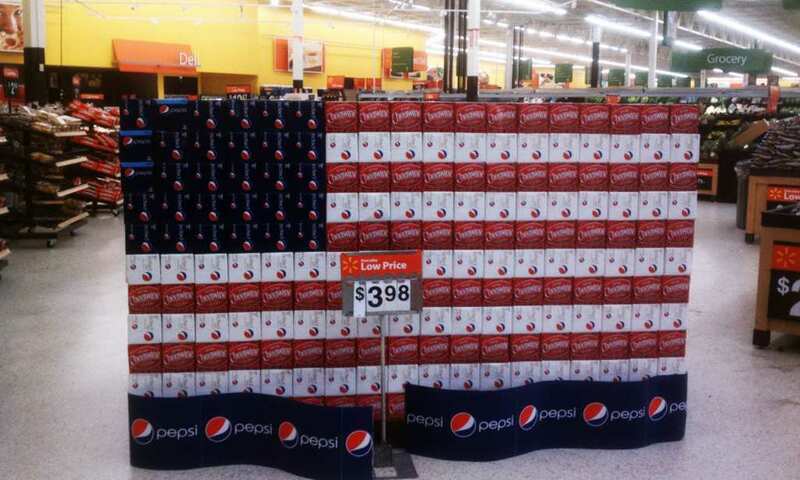 The Fourth of July is coming up fast. The day that freedom rang and the declaration of Independence was signed, thereby creating the strongest, greatest country on planet earth. So how do you best celebrate the birthday of this great nation? By throwing a party of course. But not all parties are created equal, and you do not want yours to be remembered as a dud. So what do you do? What is the best way to throw it? Well, here is some advice to make sure that you do not make some of the gravest party planning mistakes. One of the best ways to ensure that your party will be great is by planning ahead. Invite people a week or two before the party starts so that other people have not made previous commitments already. About a week out from the party, you will know how much to get due to the fact that you will know approximately how many people will be attending. This is the best time to start stocking up on everything – meat, drinks, buns, condiments, veggies, everything. It is better to have it sitting in your fridge for a few days than it is to run out all stressed to the store and hoping there is still some food left. Additionally, people hate being hungry. That is why it is critical to have some of the food already out by the time guests start. For things which have to be cooked, such as hot dogs and hamburgers, it is best to start them a little bit before the party starts so that at least some are ready. Asking for help does not mean that you are a failure. If you need to borrow chairs or a folding table or something like that, ask from your friends. They will most likely be more than happy to lend these things to you, especially if you have already invited them. Also, no one expects you to have 20 outdoor chairs and three outdoor folding tables at your house. Another thing that people may do is ask if they can bring anything. ALWAYS ANSWER YES TO THIS QUESTION. Whether it be food or drinks or even fireworks or frisbees, it is always better to have more at a party. Remember, no party ever ended because there was too much food. And the best part, you get to keep the leftovers. You are putting on a Fourth of July party, and with that comes several expectations. Amongst other things, that means decorations. 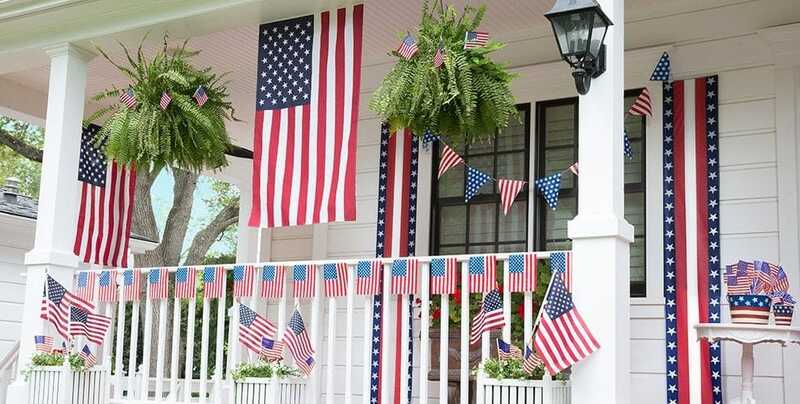 You should make your home festive and happy for the birth of the United States. Just hanging a flag won’t cut it. This is your time to go all out. Decorations are cheap (and ironically, probably made in China), and a fun way to celebrate. Also, American flag plates, cups, and cutlery count as decorations, so this is your chance to go and kill two birds with one stone. So you have everything all ready. All you need to do is fire up the grill and start grilling. However, unless you are careful, disaster may strike. 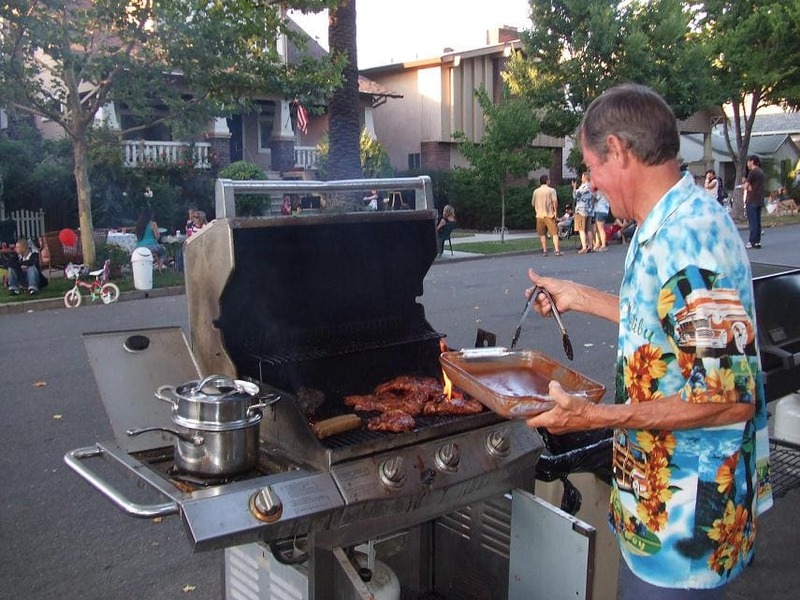 No, not that the grill will blow up, but that it will run out of fuel, completely killing your party. A day or so before the party starts, make sure that you have enough fuel for your grill – either enough gas or enough coals. Remember, this is the time to make sure that every single aspect of the party goes off without a hitch. Also, whatever gas or coal you have extra is yours to keep for later.